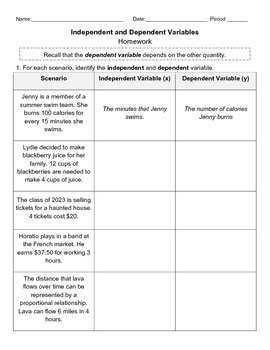 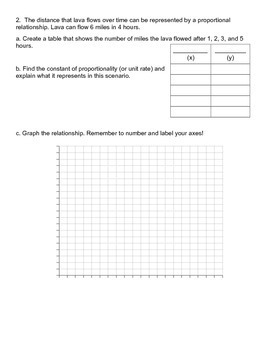 A complete lesson on recognizing independent and dependent variables in proportional relationships! 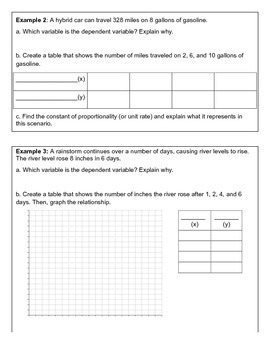 Includes class notes, examples, and homework. 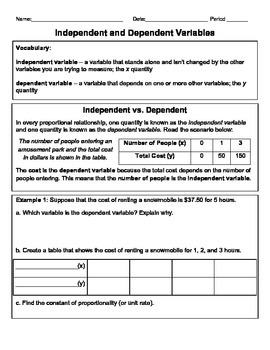 Proportional Relationships: Independent and Dependent Variables by Victoria Miller is licensed under a Creative Commons Attribution 4.0 International License.